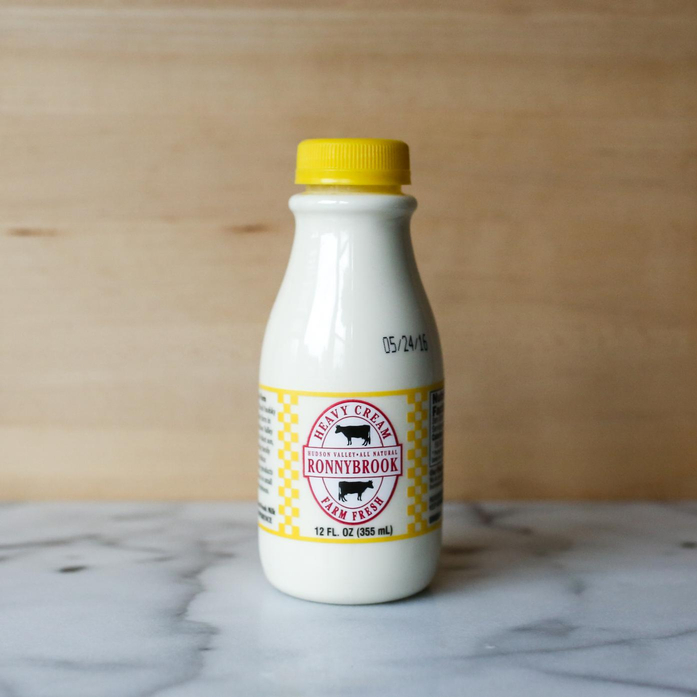 This rich heavy cream is perfect for just about any recipe you can imagine. Their farming methods are by all practical measures organic, if not beyond. They use no pesticides on their fields, manure is their fertilizer of choice and they use cropping techniques that promote healthy soil.